Dogs provide millions of people with companionship, happiness and health benefits. But even dogs that are normally union can bite when they are afraid or when they defend their puppies, owners or food. 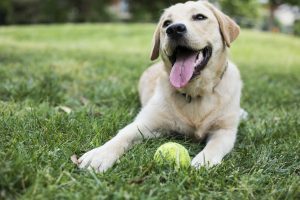 Homeowner's insurers paid $ 675 million in damages related to dog bites and other dog related injuries in 2018, according to the Insurance Information Institute (III) and State Farm®, the largest homeowner insurance writer in the United States. 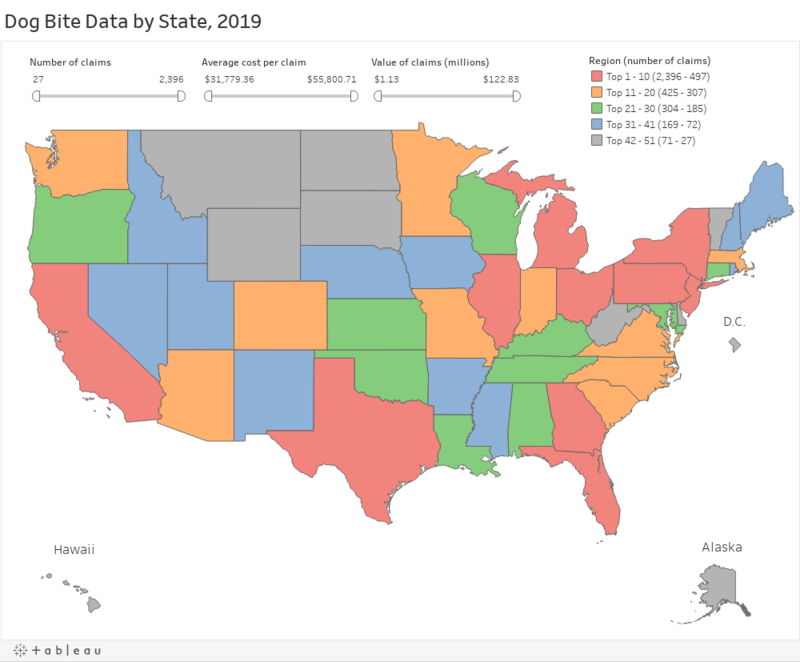 California had the largest number of claims in 2018 followed by Florida. California also had the highest average cost per claim of $ 45,543. For more information, see our interactive map below.